WHERE DO YOU STAND ON MI’s ENERGY PRIORITIES? FIND OUT. Responsible regulation ensures energy remains reliable, affordable, and sustainable for all Michigan homes, businesses, and communities. Renewable energy is important to Michigan’s energy future and can be integrated into our energy system in ways that benefit all consumers without putting reliability at risk. Wise use of Michigan’s energy assistance resources will help more low-income Michiganders break negative cycles and become truly self-sufficient. Nearly everything about how we produce, deliver, and consume energy is changing to better meet Michiganders’ needs in both the short and long term. Energy efficiency is a vital component of Michigan’s energy future, helping improve reliability, control consumer costs, and reduce the overall strain on our energy system. 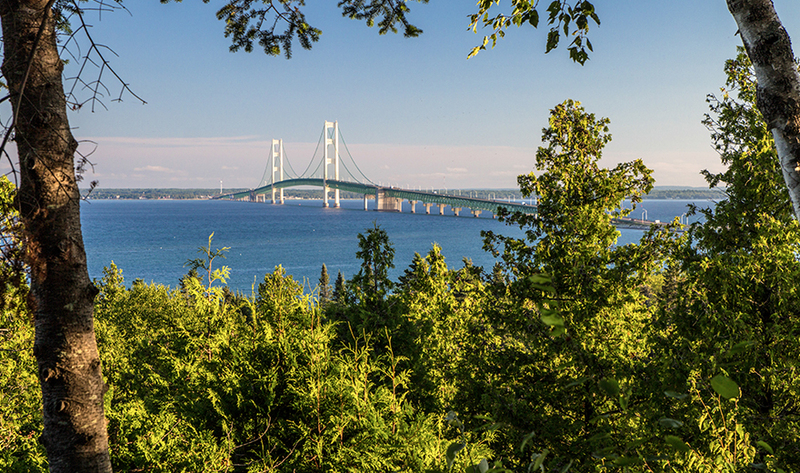 Michigan is in the midst of a total energy transformation. Check out our blog to learn how local energy companies are powering and planning for Michigan’s clean energy future!